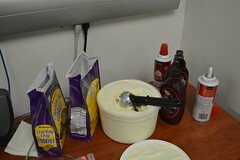 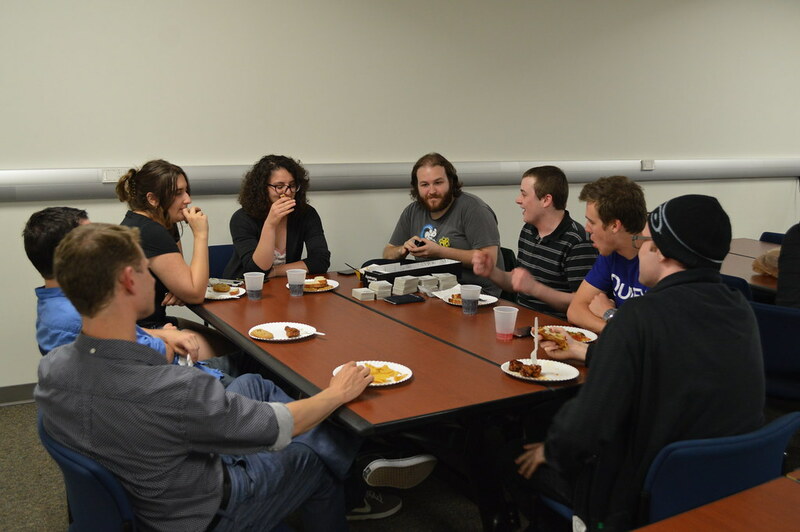 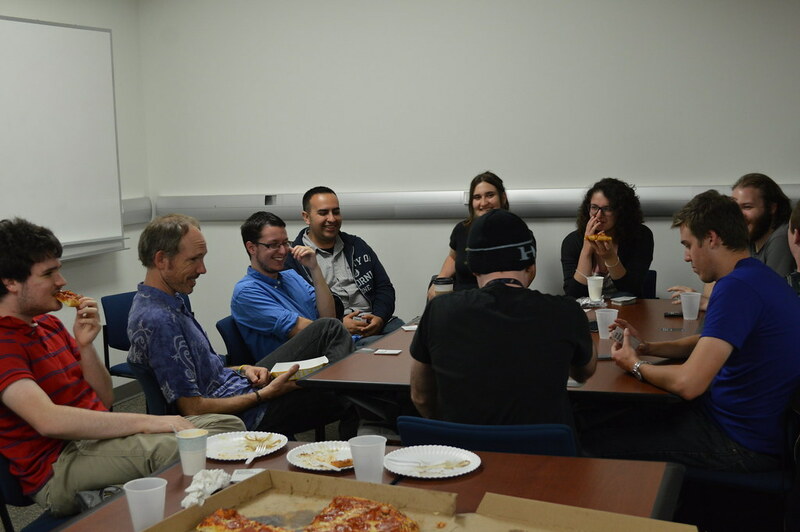 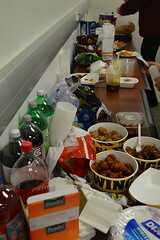 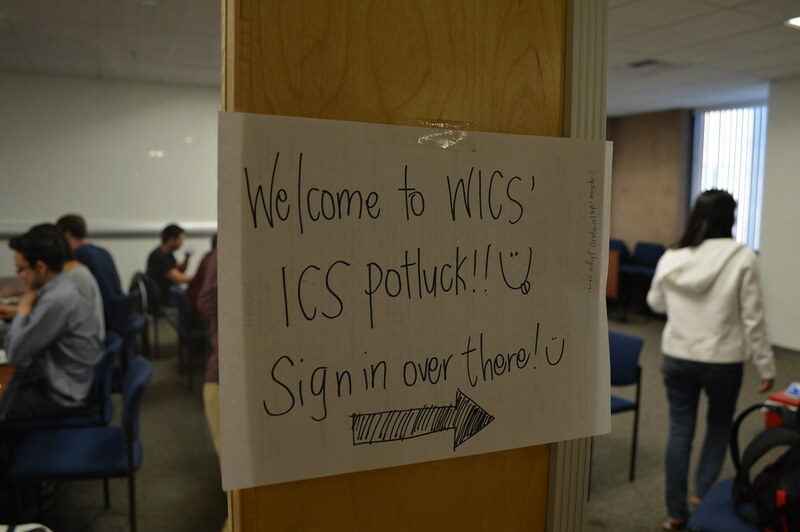 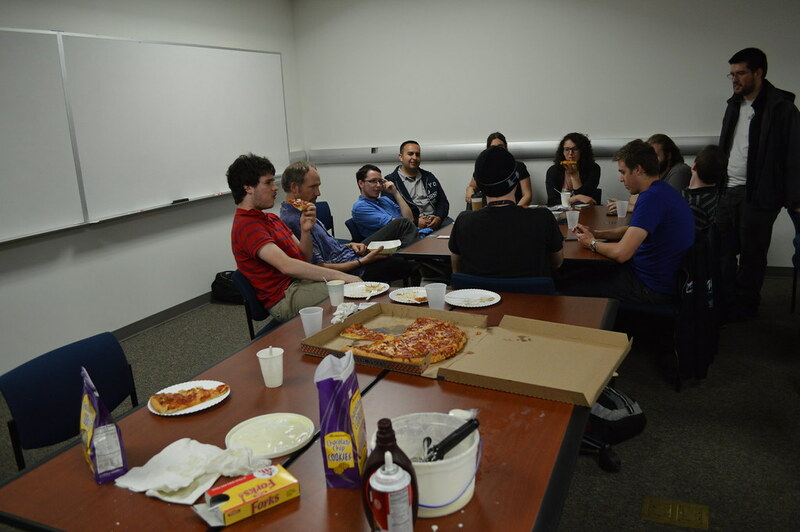 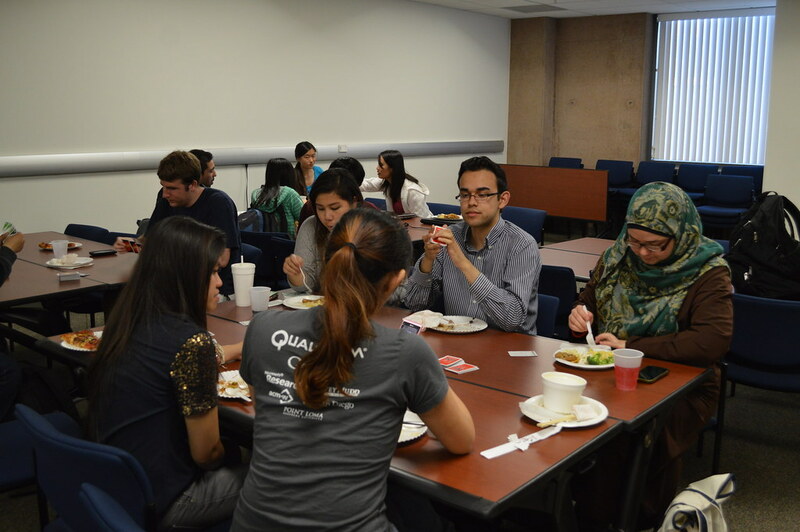 Monday, April 28th, WICS held our Quarterly ICS Potluck. 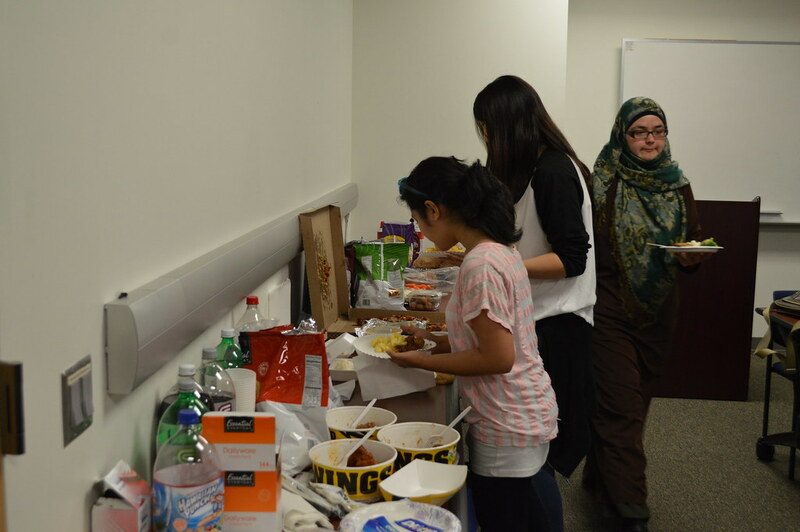 More than 30 students from various ICS clubs attended! 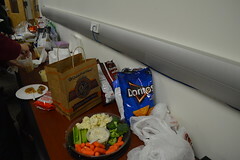 Everyone brought some really delicious food! 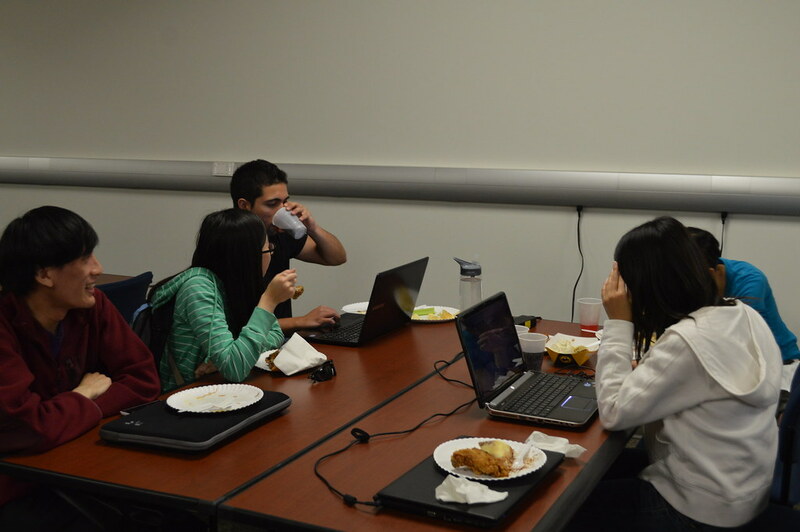 There were WingStop Wings, Pasta, Pizookie from VGDC and lots of other really good food. 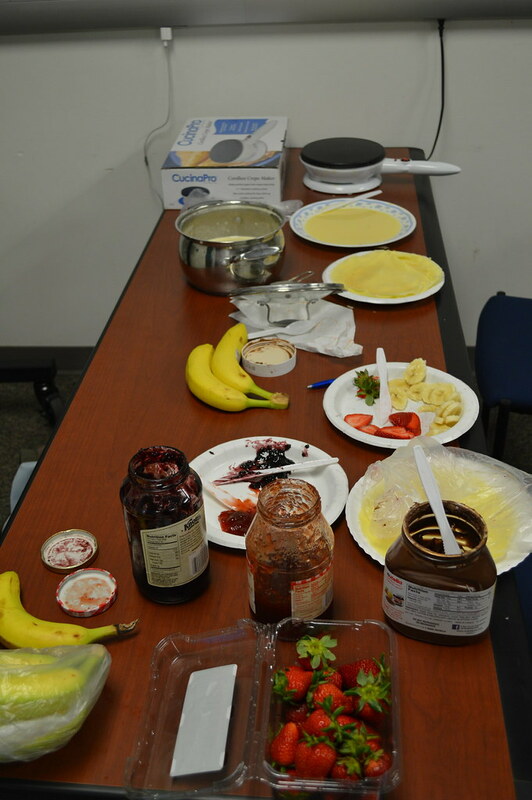 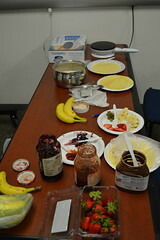 WICS also made our ever popular Nutella, strawberry, and boysenberry crepes filled with strawberries and bananas this time! 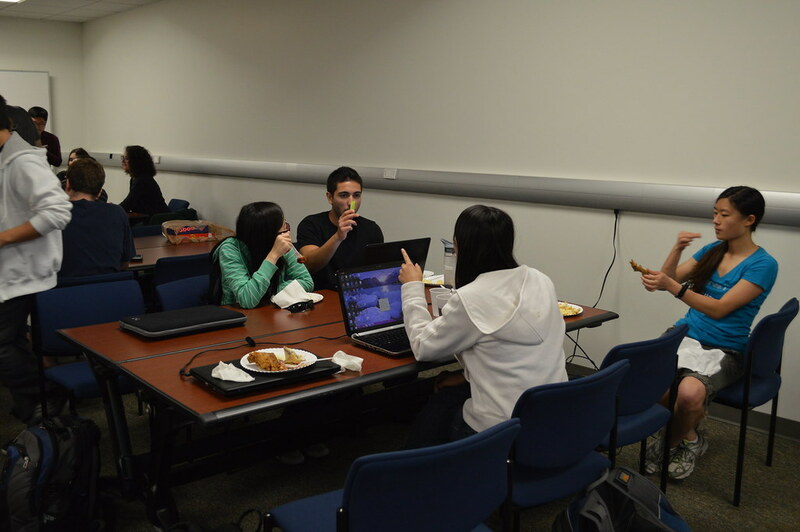 That’s definitely a very rare opportunity! 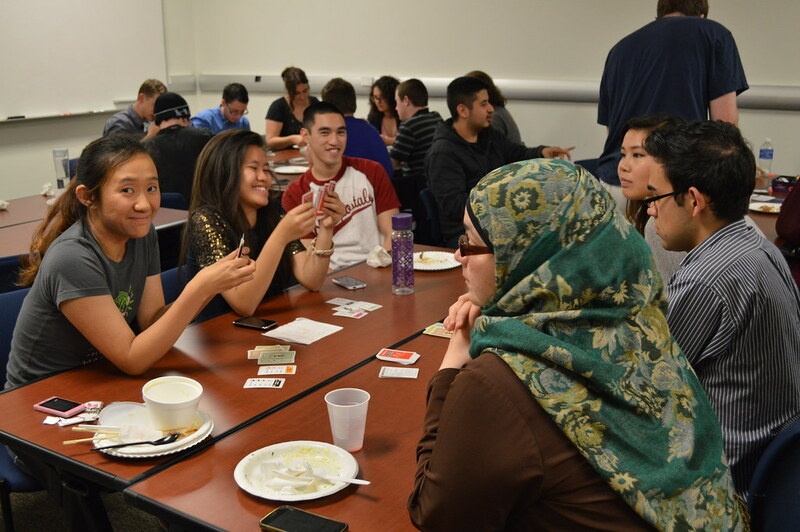 There were also groups playing Apples to Apples, Cards against Humanity, Uno, and more. 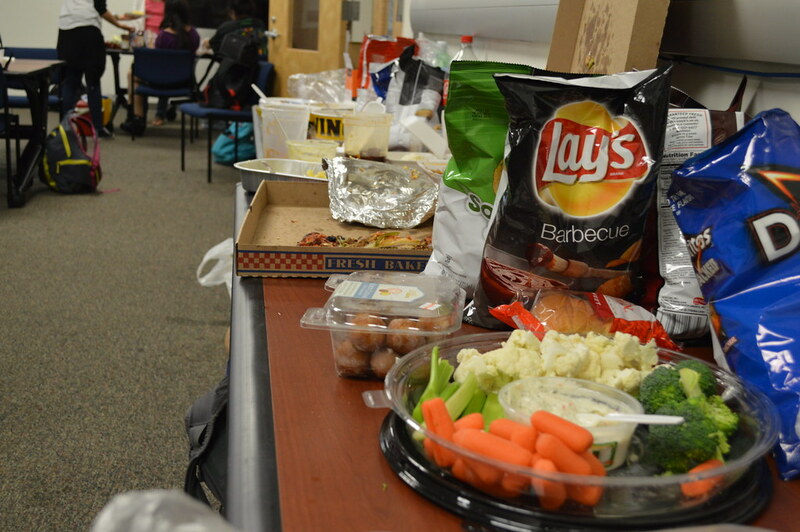 All in all, it was a fun day to let loose with fellow ICS students during the first wave of midterms.